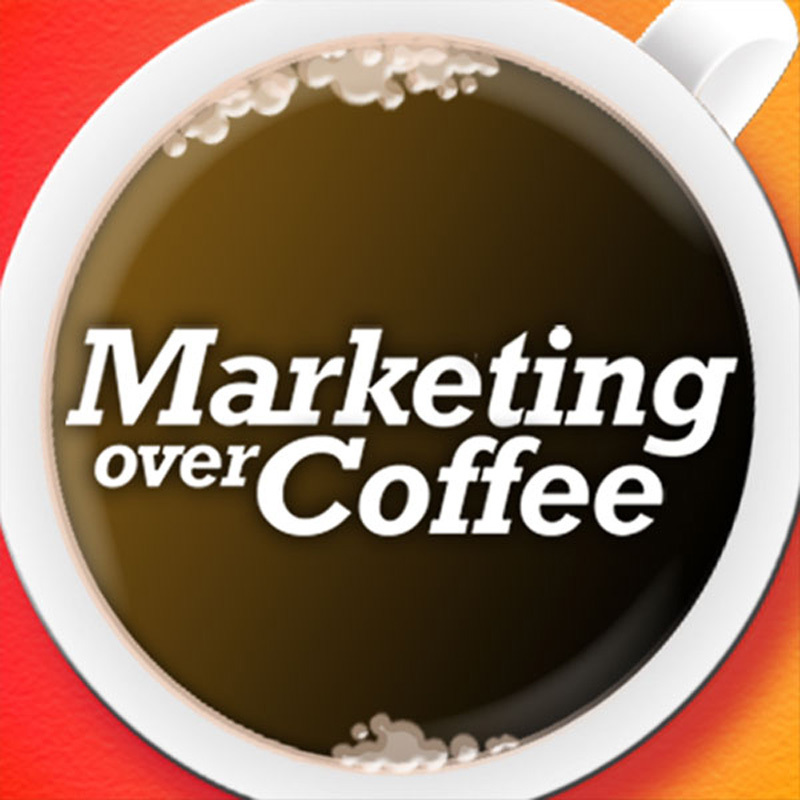 Marketing Over Coffee was live from the PRSA Digital Impact Conference. Here’s the recording of the session. I’m glad you recorded and posted this here. It seems to have cut off at about the 35 minute mark while you were still discussing things.